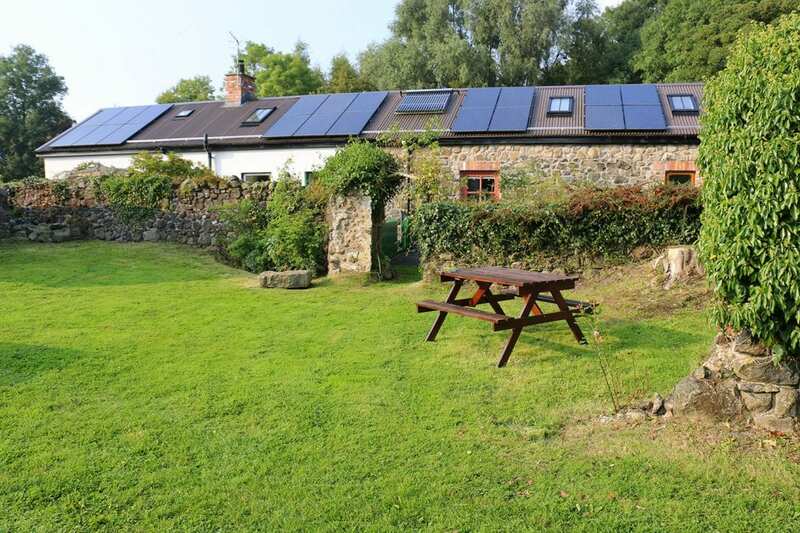 The story of Cherrybrook Self Catering and our environmental ideas. 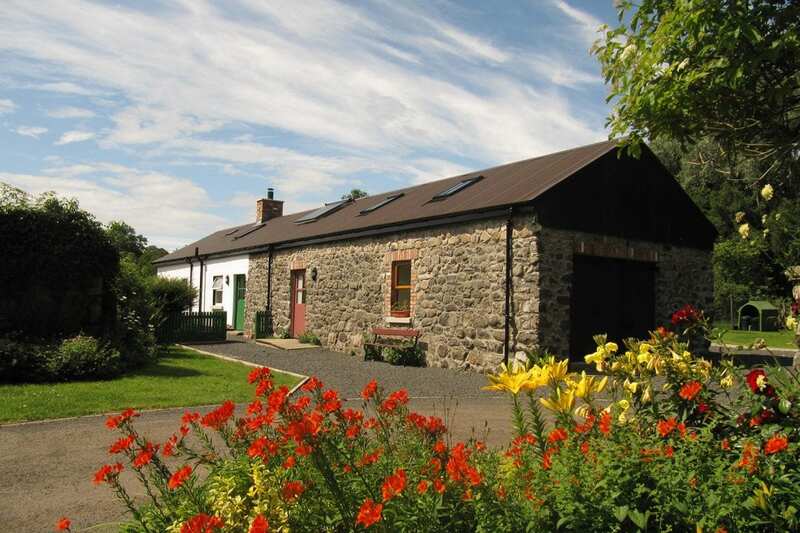 Cherrybrook Self Catering began in 2008 when we set about restoring and retaining much of the unique character and features of an original ‘clachan’ – group of dwellings – on the land that we had bought over 30 years ago. We are committed to improving our environmental performance and to protecting our countryside. 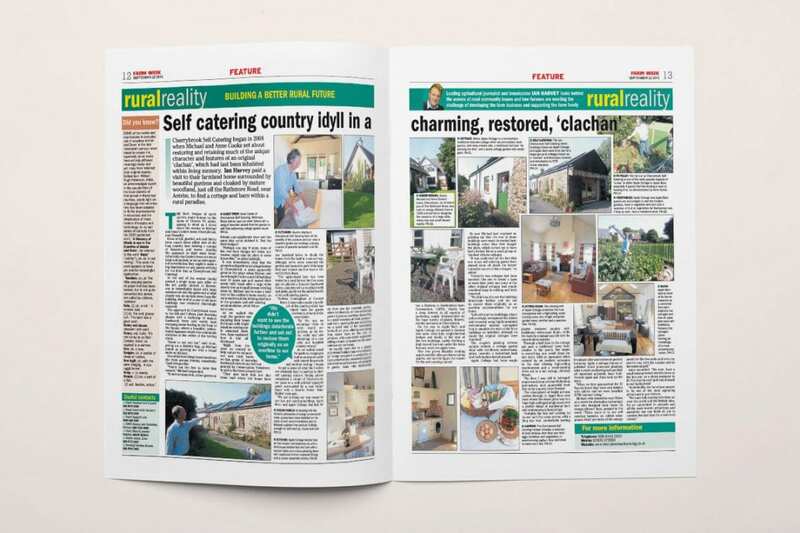 Ian Harvey paid us a visit back September 2016 for a feature article in Farm Week entitled Self catering country idyll in a charming, restored, ‘clachan’.